Back to the Future 1978 — V&A Consulting Engineers, Inc.
V&A Mission: To dedicate our expertise to achieve a better world through resilient and sustainable civil infrastructure. V&A opened its doors 39 years ago in 1978 and our mission has remained the same from our early beginnings. We recently spent some time looking through our archives and found several newspaper articles (see below). In those days, the newspaper would write about local council meetings and report on projects that were taking place.. Our first office was in Oakland, so many projects were rooted in that area. 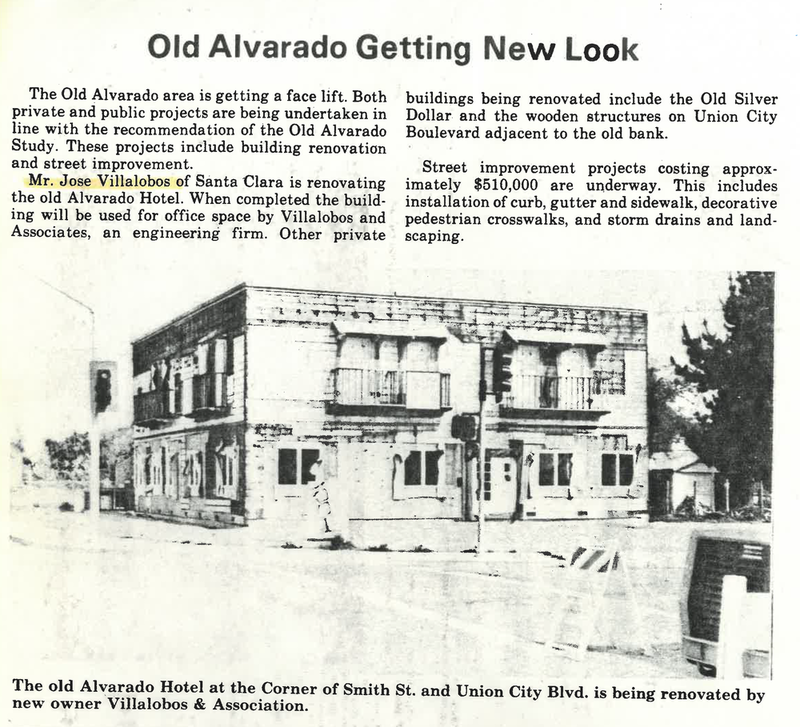 For example in 1982 we were part of the renovation of the Old Alvarado Hotel, which ultimately became our office. 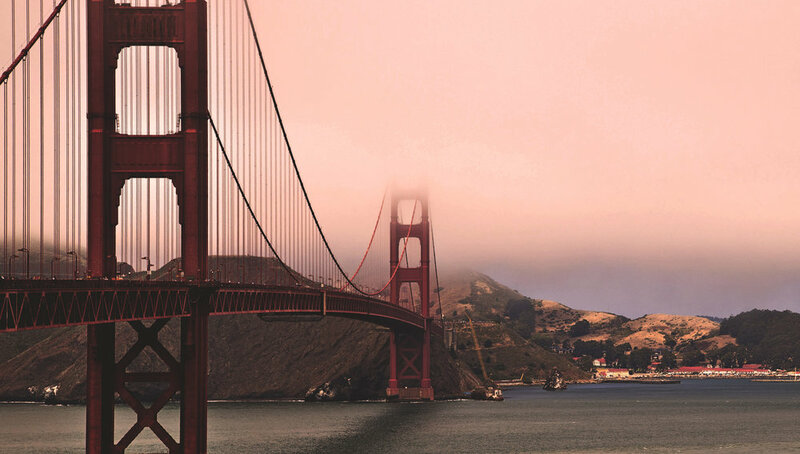 Other projects include the Golden Gate District Project, which included the Golden Gate Bridge, Highway and Transportation District where we completed a corrosion investigation at the Larkspur Ferry Terminal. For the Cross Valley Pipelines project, we were a subconsultant to George S. Nolte and Associates and Ameron at the Tracy Plant where we performed in-plant inspection services for the production of 78 inch prestressed concrete piping. The manufacturing of the pipes included many special elbows, tees, outlets and special fittings. The coating system for the fittings included both fusion epoxy and cement mortar. The Cross Valley Pipeline Phase II is one of five projects that formed a new water transmission system for the Santa Clara Valley Water District. The Archives brought to mind a host of projects that helped define a young company and improved the community we called home. Newer PostWhat is that smell?